Dubbed the “Big Easy” and “most unique city in America”, New Orleans is an enchanting alchemy of soulful acoustics, hoodoo folklore, eccentric old world cookin’ and outlandish traditions. New Orleans is the largest city in Louisiana and home to an estimate population of over 400,000 people. Attractions include Jackson Square, Bourbon Street and St. Louis Cathedral. Allow yourself to surrender to the rugged voodoo rhythms and jazzy decadence of the Big Easy with cheap flights to New Orleans. The city is home to Louis Armstrong New Orleans International Airport (MSY), which is a 25-minute drive from the city. No city does it better than New Orleans. Masquerade balls, decadent parties, extravagant parades and flamboyant feather-clad revellers continue this wild and colourful tradition that has endured since 1699. Embark on a tour into the mysterious bayou and discover why its mystical murky depths have inspired songs and legends. Kayak through cypress groves or brave a night swamp tour. 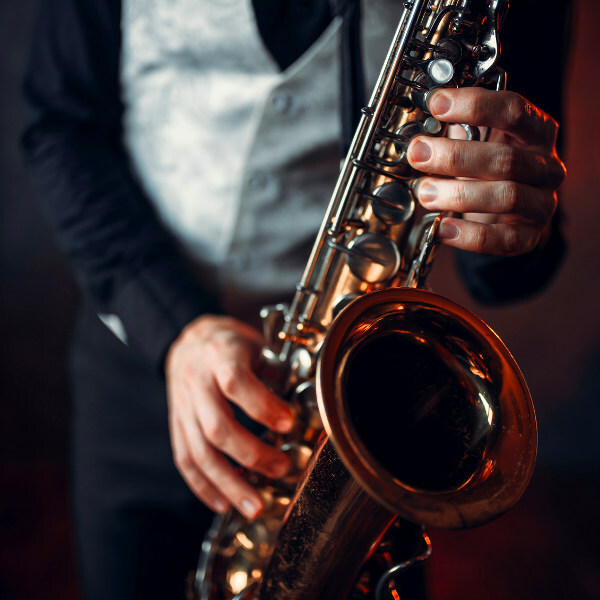 New Orleans is the birthplace of jazz and home to the iconic French Quarter, a hub of juke joints, dive bars and blues clubs. Bourbon Street is where your night begins and your wildest fantasies come true. New Orleans experiences a humid subtropical climate, with hot summers and mild winters. Temperatures range from 32 degrees Celsius in summer to 8 degrees Celsius in winter. The city experiences significant rainfall throughout the year. The best time to visit New Orleans is from February to May when the weather is balmy and major festivals such as Mardi Gras and the New Orleans Jazz & Heritage Festival are in full swing. December and January are great months to visit If you want to avoid the boisterous celebrations and high rates. Notable events include the Creole Tomato Festival (June), Essence Festival (July) and Voodoo Music + Art Experience (October). For cheap flights to New Orleans, the best time to visit is during summer (June to August). These months coincide with hurricane season. New Orleans is a colourful quilt of sensational eccentricities. It is a city that inspires indulgence and celebrates life like no other place on earth. The feverish soul of New Orleans is everywhere. It is in the sweet tang that hangs in the air and jazzy riffs that drift out of Frenchmen Street. 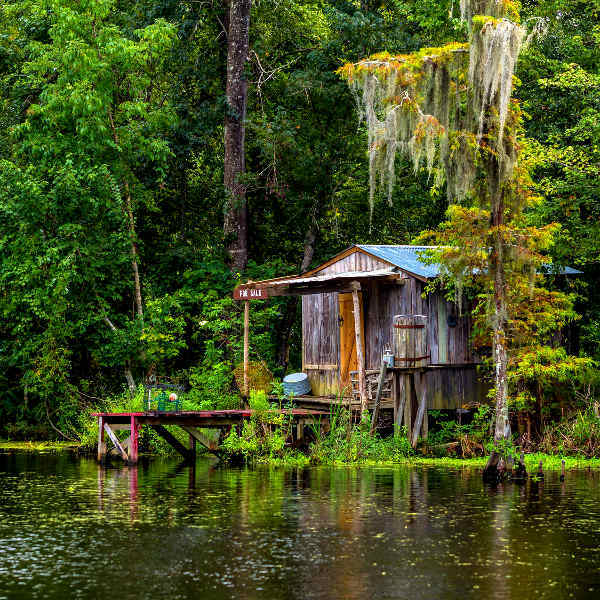 It is etched into the faces of the locals and entwined in the shaggy roots of the bayou. It dances on the sidewalk and hunches over saxophones in smoky blues bars. You will feel it prickle your skin as you wander down Bourbon Street and stroll through the bustling walkways of Jackson Square. You will see it hanging off the lacy Victorian façades in the French Quarter and historic tomb of the ‘Voodoo Queen’ Marie Laveau. 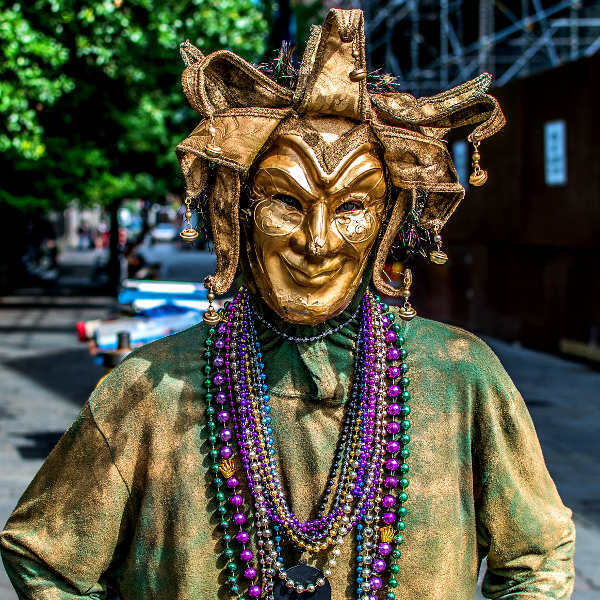 It will invite you to join in the wild revelry of Carnival and explore obscure attractions such as the Lafayette Cemetery, New Orleans’ Historic Voodoo Museum and Old Absinthe House. And it will convince you to chase the velvety rhythms of jazz through the city streets on a streetcar. New Orleans invites you to give in to its hoodoo magic and let the good times roll! Compare several airlines and book your cheap flights to New Orleans online at Travelstart! Although New Orleans is a fairly safe city, it is a sprawling city, so crime does happen. However, if you use common sense and take certain precautions, you should be able to avoid troublesome situations. Travel insurance to cover theft and medical expenses is recommended. Smash and grab robberies and pick-pocketing does happen, so valuables should be left in the hotel safe. You should also avoid flashy displays of wealth and carrying large sums of cash. Avoid venturing out of the busy, well-lit areas at night and solo forays into isolated areas (particularly cemeteries). Use registered taxis to get around at night. New Orleans is at risk for tropical storms. Follow news channels for updates on approaching storms and familiarise yourself with emergency protocols in the event of flooding and hurricanes.